A global leader in telematics – fleet management and vehicle tracking technology – and one of the fastest growing tech companies in North America, Geotab Inc. understood that to continue innovating and improving, it needed to invest more in the development of their people. Confident of Canadian Management Centre's depth and breadth of offerings and expertise, in late 2016, Geotab asked us to deliver a foundational management skills program targeting its emerging leaders, most of whom had no formal management development training. With its growth strategy in mind, Geotab's program needed to equip leaders with practical tools and skills – including effective communication, coaching, handling of challenging conversations, and the creation of a consistent approach to manage employees – all with the goal of ensuring a stronger leadership team could take the business to the next level. Award-winning content, along with impactful subject matter expert facilitators, ensured CMC could deliver on Geotab's desired outcomes. Based on extremely positive participant feedback from the first session, Geotab leadership expanded the reach of the Canadian Management Centre-designed management skills program to all its staff. This decision was motivated by a belief that all employees have a leadership role to play and can lead by example, whether or not they formally manage people. 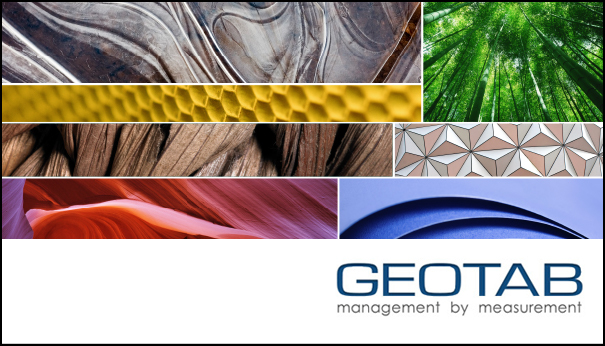 Geotab is also confident that the skills learned in the program will provide the structure, consistent approach and best practices needed by the organization to foster growth and build its leadership bench strength for the future.